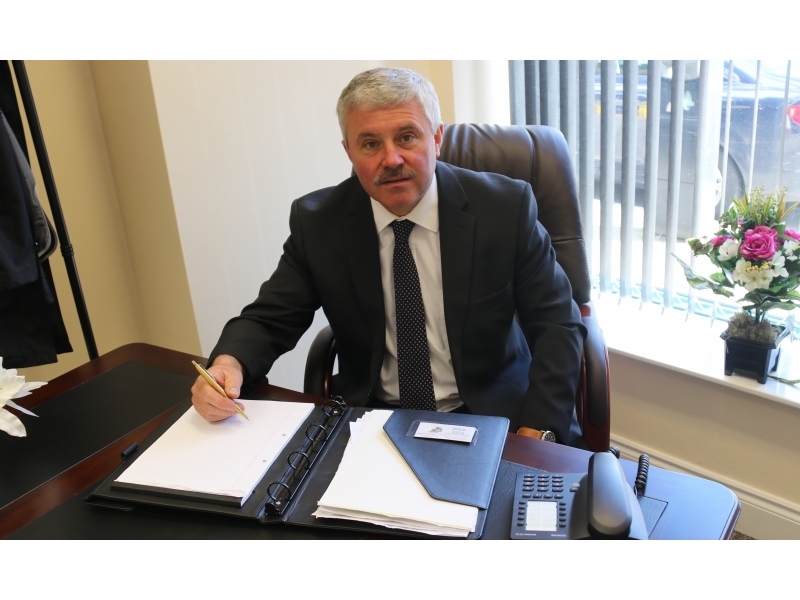 Sinclair Funeral Directors was established in 2003 by Norman Sinclair to provide a complete funeral undertaking service in Ballinasloe and the surrounding areas. 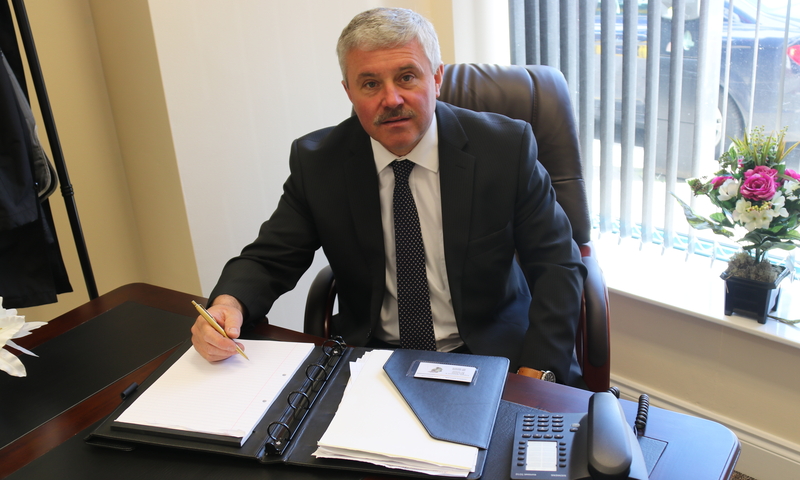 Norman resides in Aughrim and his office is in Main Street, Ballinasloe. In 2016 Sinclair Funeral Directors purchased their first funeral home in the east Galway village of Kilconnell. This has been added to recently with the opening of Serenity Funeral Home on Main Street, Ballinasloe. Norman is committed to providing a service which ensures bereaved families are treated with dignity and understanding at a very sensitive time for them. He endeavours to assist the bereaved in organising the funeral plan best suited to their needs and to keep costs at a minimum where necessary. His main priority is caring for the bereaved family and fulfil the final wishes of the deceased. Sinclair Funeral Directors understands the changing needs in the area of funeral procedures and recognises that each funeral is unique. They show respect for the deceased’s last wishes and resolve to deliver appropriate support to the family throughout their time of loss. From the moment a family contacts us, we arrange everything so that the days of the funeral run as smoothly as possible. Our service includes helping with administrative procedures and paperwork as well as planning the detail of the funeral service and this helps to reduce the strain on the family at this difficult and emotional time. Sinclair Funeral Directors are contactable 24 hours a day, 365 days a year and are available to meet families at a time and a place that is suitable to them. We will ensure that every aspect of the funeral is organised and will provide help and guidance when and as required. As part of our service we will assist families in contacting the church, priest, civil celebrants, newspapers, radio, cemeteries and crematoria. We will also organise choir/organist/soloist and provide floral tributes, condolence books and grave markers. Copyright © Sinclair Funeral Directors. All Rights Reserved.